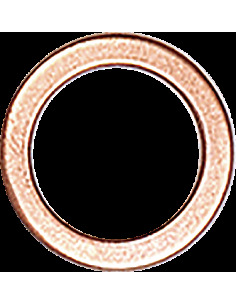 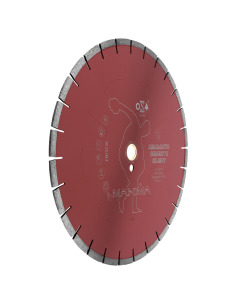 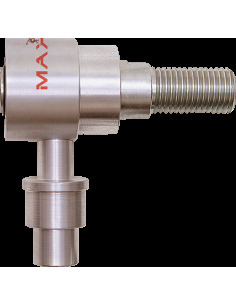 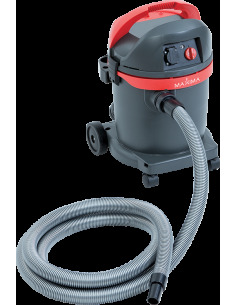 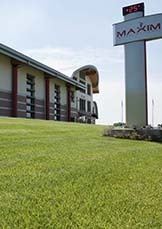 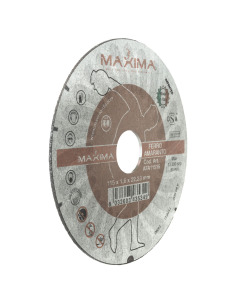 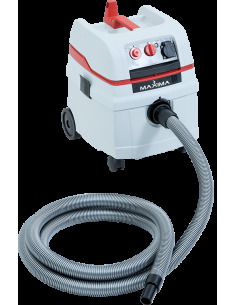 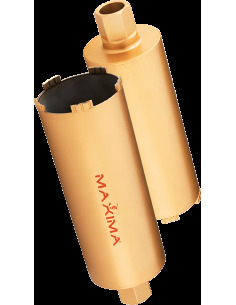 Caromax 1800 - Store - Maxima S.p.A. 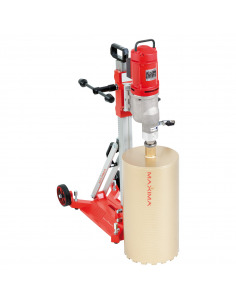 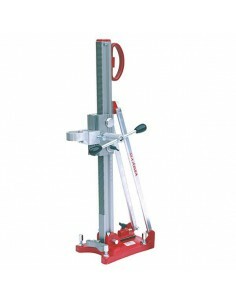 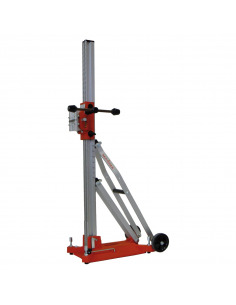 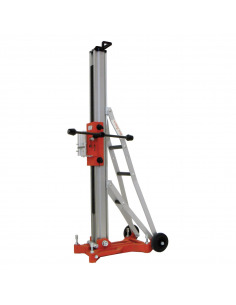 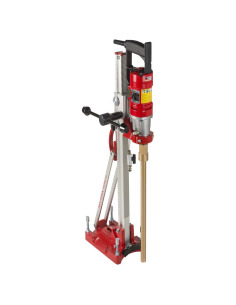 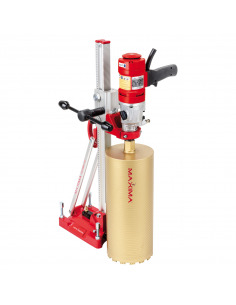 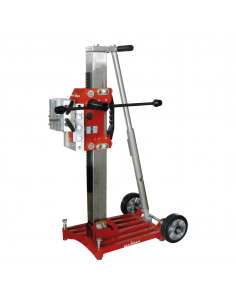 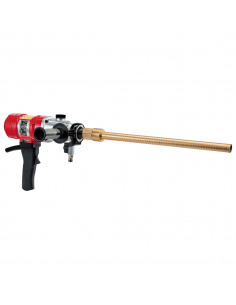 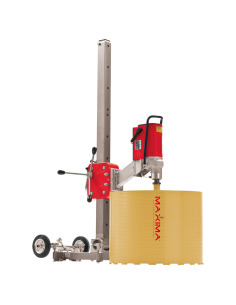 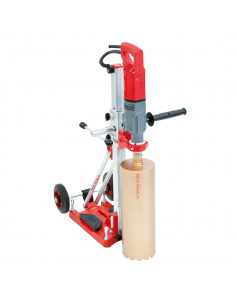 The best-seller dry drilling machine, CAROMAX 1800, combines 1800 W to micro-vibrations which means that this drilling machine has the best performance in the market. 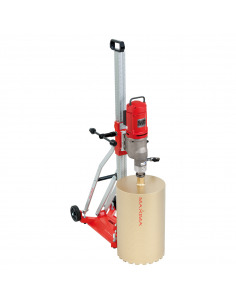 The best-seller dry drilling machine, CAROMAX 1800, combines 1800 W to micro-vibrations which means that this drilling machine has the best performance in the market. 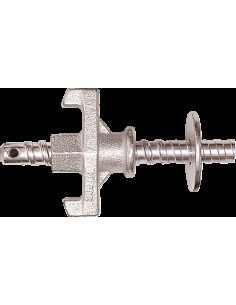 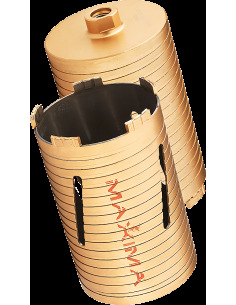 The maximum capacity is the 202 mm diameter core bit. 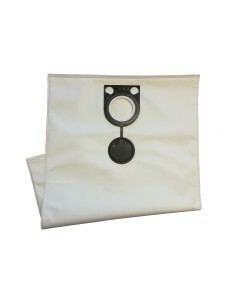 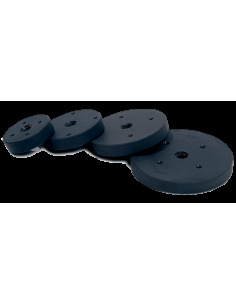 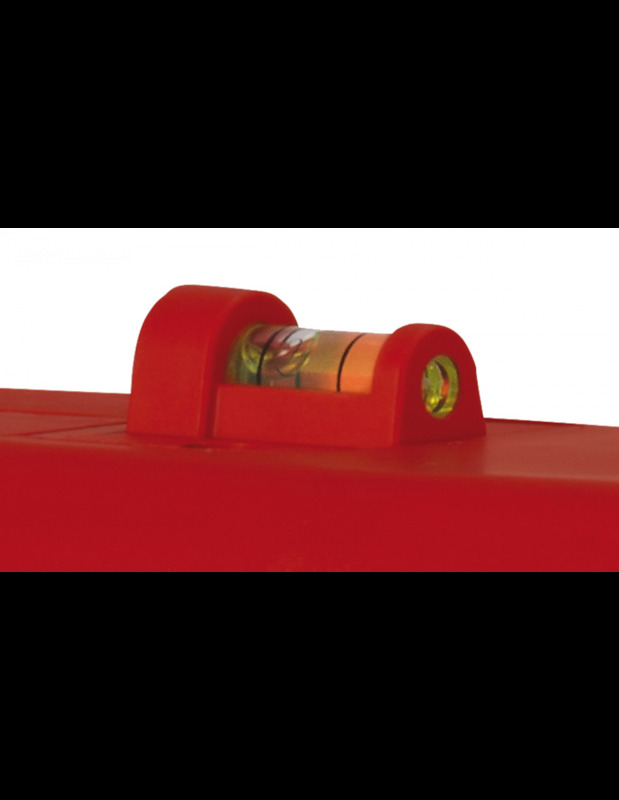 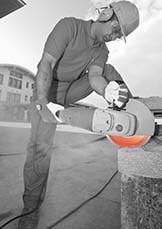 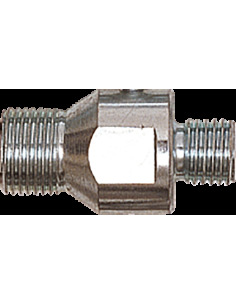 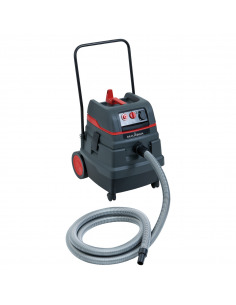 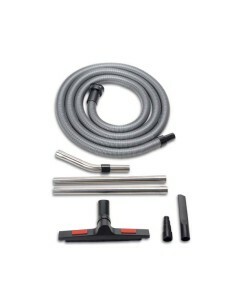 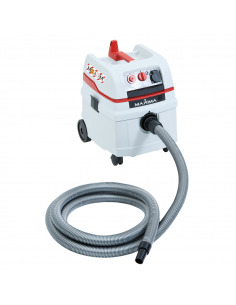 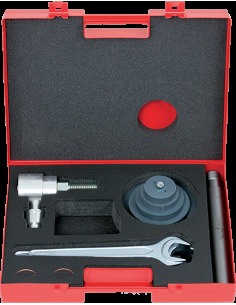 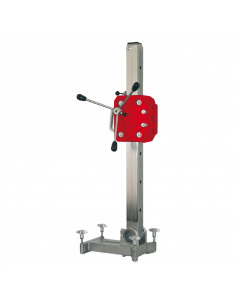 Suitable for any use, whether on the construction or in the hydraulic sector, giving the user the possibility of mounting the dust suction kit. 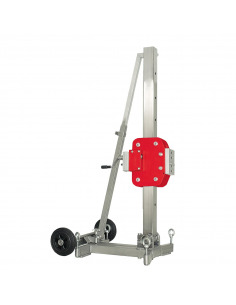 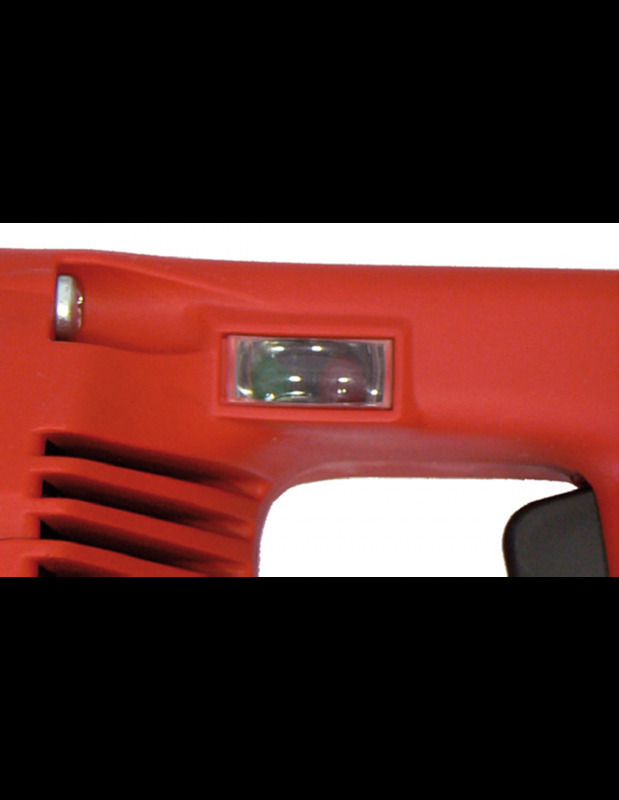 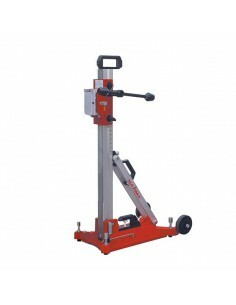 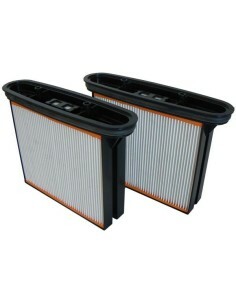 It has a double mechanical and electronic clutch which guarantees safety and a long life. 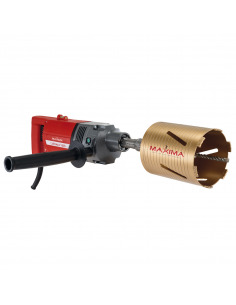 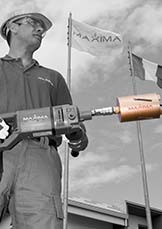 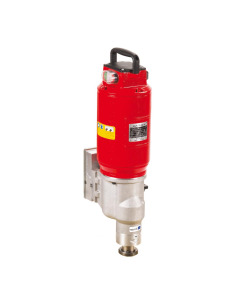 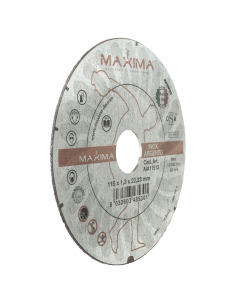 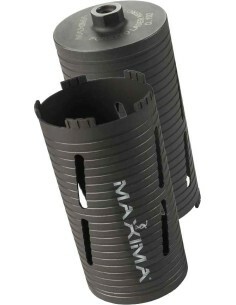 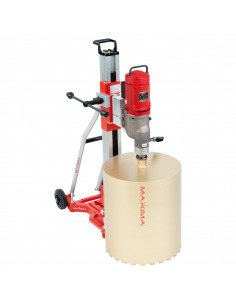 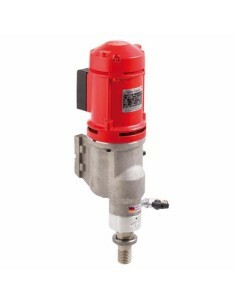 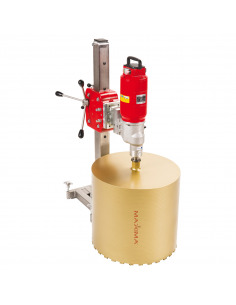 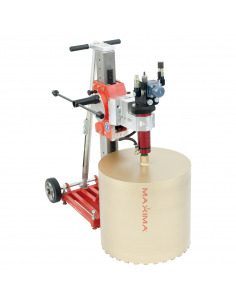 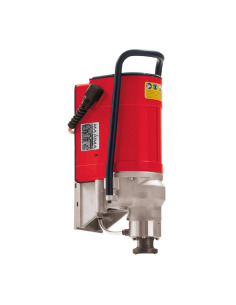 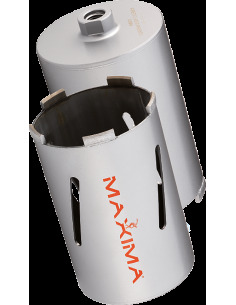 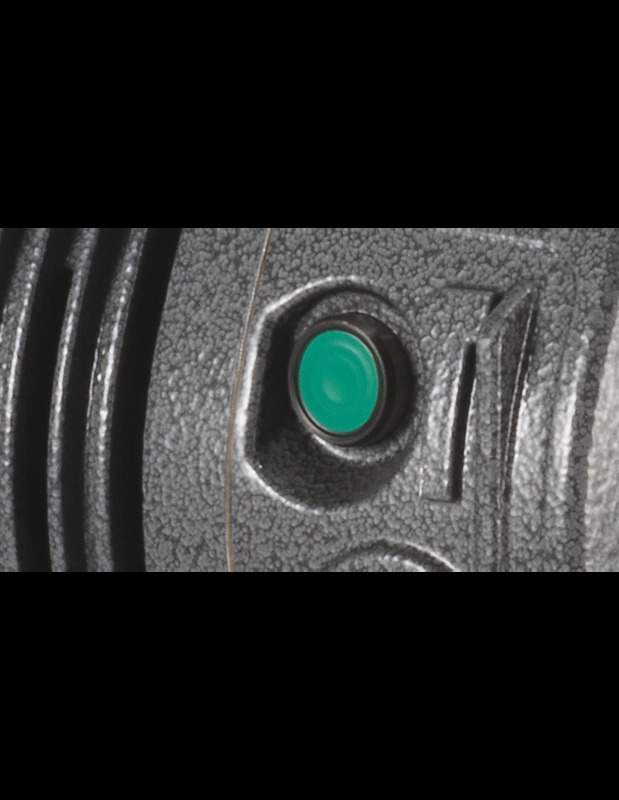 With Maxima diamond core bits, the drilling machine is suitable for dry drilling reinforced concrete.